The cold months are here and for some of us… so are the dry & itchy hands. Need some relief? 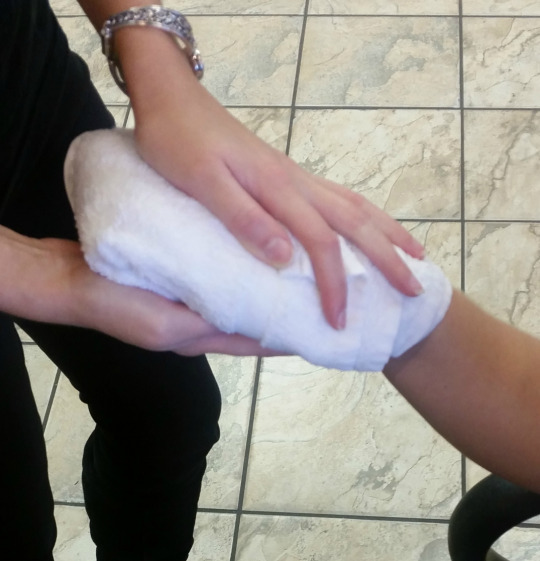 A hand exfoliation will help to rejuvenate & soften the skin. Today’s TuesTorial comes from Jessica Niggebrugge, an Esthetics student at La’ James International College in Davenport. Step 1: Wrap your hand with a warm, damp towel for 30 seconds. 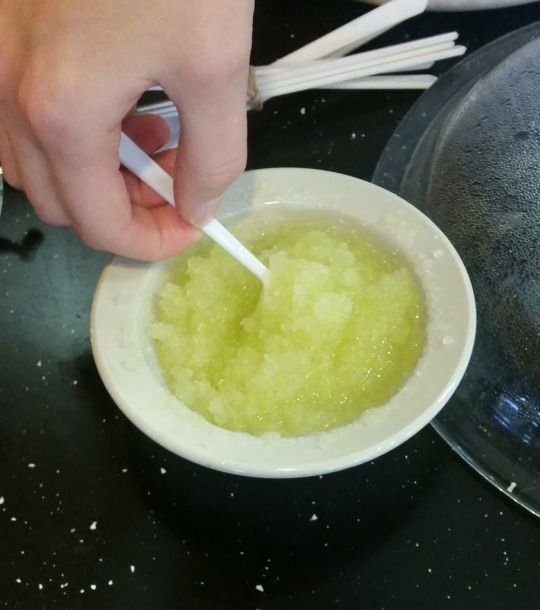 Step 2: Use a small spatula or spoon to scoop out a quarter size amount of exfoliant. Step 3: Apply exfoliant to the top of the hand. Step 4: Gently massage exfoliant onto the skin for about 2 minutes. Step 5: Wipe the exfoliant off with a warm, damp towel. Thank you Jessica for sharing these great tips & for participating in today’s LJIC TuesTorial! Are you interested in learning more about La’ James International College and the programs offered? Contact a LJIC Career Planner today at 888.880.2108 or visit www.LJIC.edu.